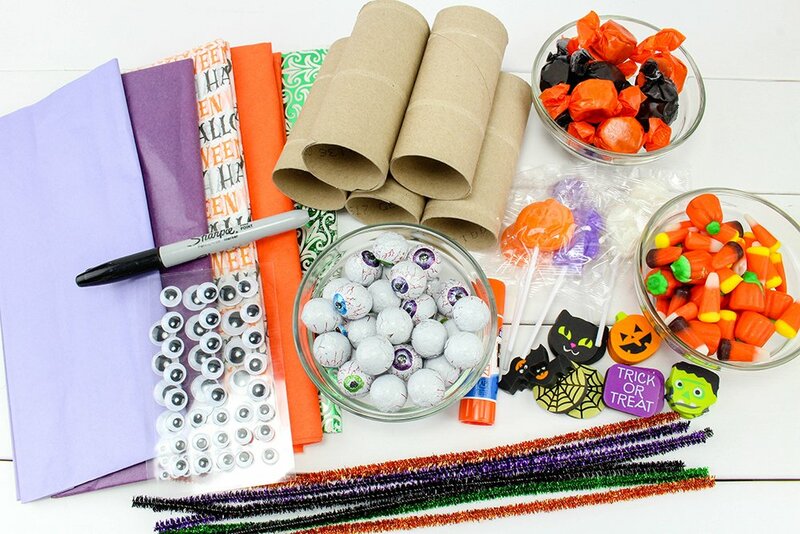 Halloween Party Poppers are sure to take your trick or treat game to a whole new fun. 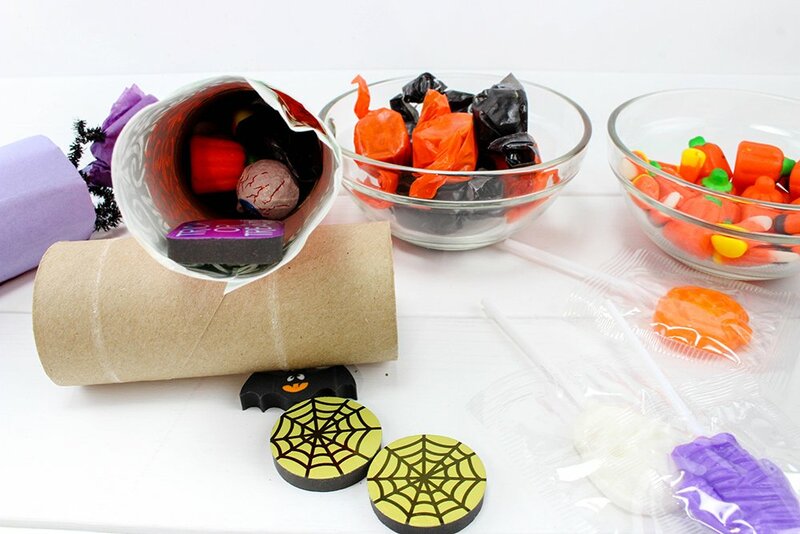 Filled with candies and other goodies, they’re the ultimate Halloween party favors! 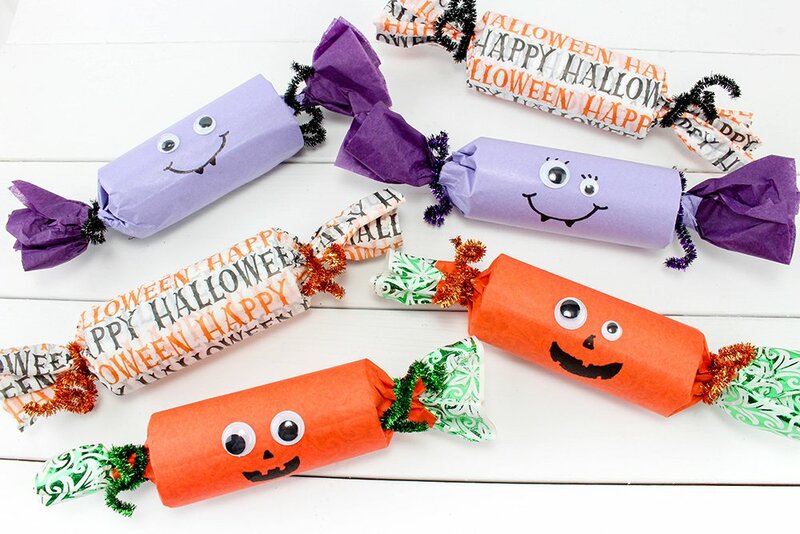 I’m interrupting our regular recipe programming to bring you these Halloween Party Poppers. 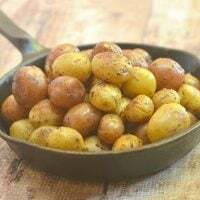 If you’re here for the food, please check out the recipe index for delicious meal ideas and make sure to come back tomorrow for the amazing cowboy steak chili recipe I will be posting next. 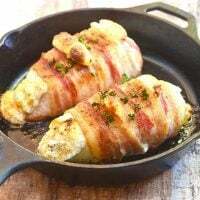 It’s hearty and chunky and loaded with big, bold flavors you won’t want to miss! 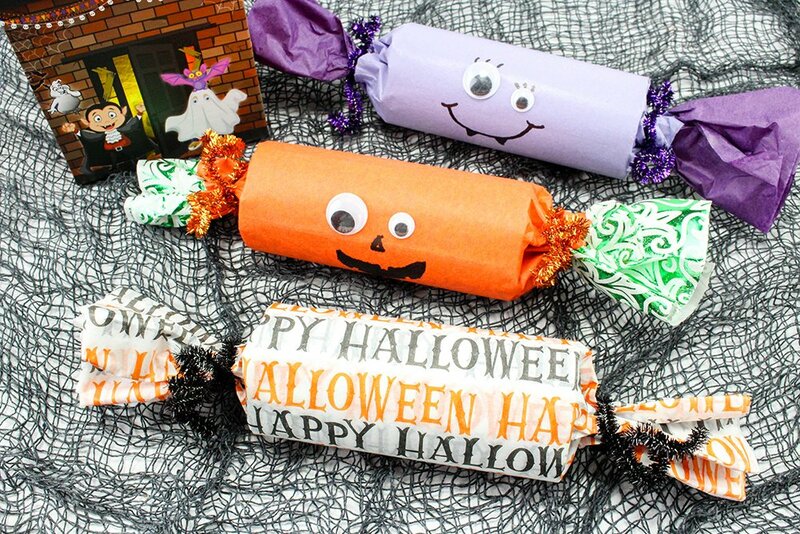 Aren’t these Halloween poppers the cutest? Can you just imagine the glee on the little ones’ faces on Halloween night when you hand them these instead of a plain handful of chocolates? You’ll be the star of the neighborhood! These poppers, however, are not only for trick or treating. They make awesome Halloween party favors, too. Filled with candies, small toys, and other goodies, they’re a guaranteed hit with kids and adults alike. Cut 2 sheets of orange tissue paper 12×7 inches. Cut 2 sheets of green tissue paper 12×10 inches. 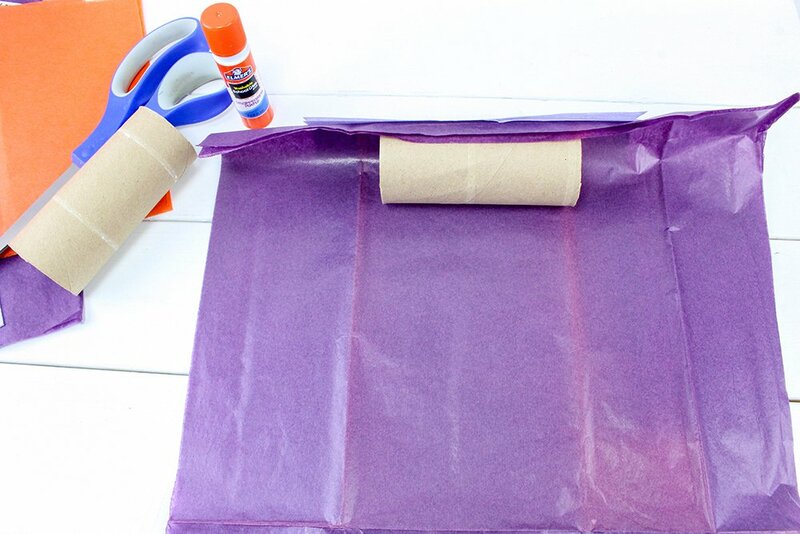 Lay the bigger sheets on top of the small sheets and lay a tube on the longer edge and glue the paper to it. Roll the paper tightly around the tube and glue the other edge down. Cut the pipe cleaners in half. Hold together the paper at one end of the tube, wrap a pipe cleaner around it, and twist it tight to close. Fill the tube with candy and toys. 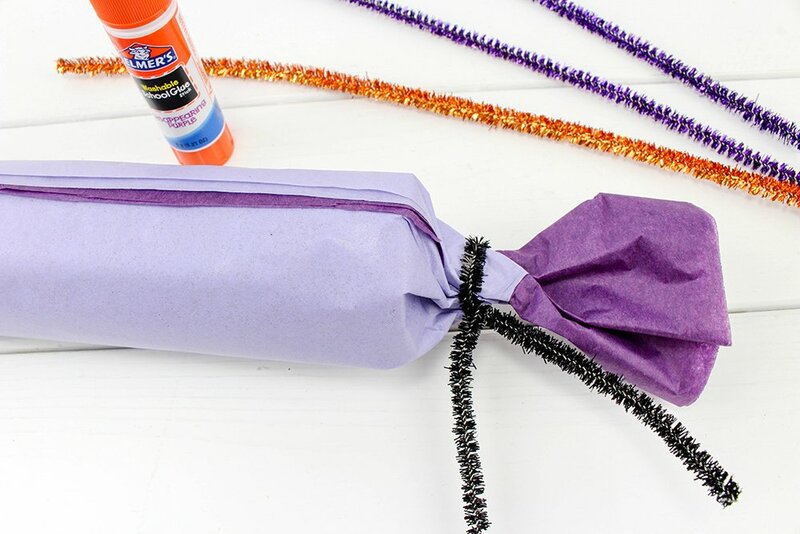 Squeeze the other paper together at the other end of the tube, wrap a pipe cleaner around it and twist it tight to close poppers. Feel free to use different wrapping paper colors and designs you like. 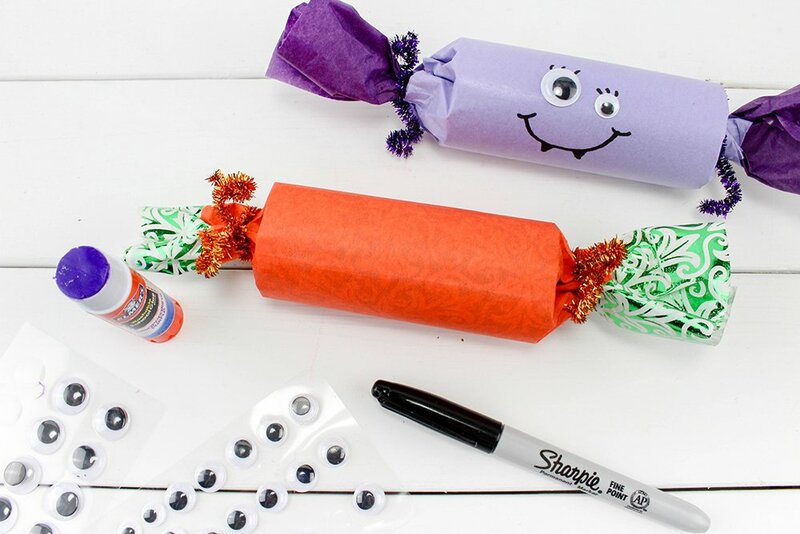 These Halloween party poppers are as fun to make as they are to receive so involve the kids and make it a fun afternoon activity! If you enjoyed this craft, check out our crafts and printables section for more fun ideas! 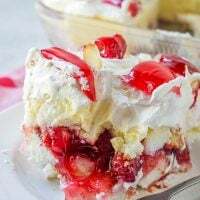 This looks really simple! It’s really nice. Thanks! omg this is such a cute idea! For those of you interested you can also get a lot of these supplies at a dollar store! 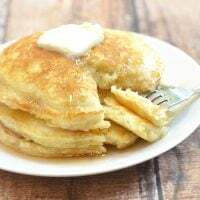 They’re so much to make and the kids love them! These are absolutely adorable! I’m forwarding this post to my mom (who is a preschool teacher) right away! These are adorable and so fun for a halloween party for any age! Great idea and thanks for sharing.